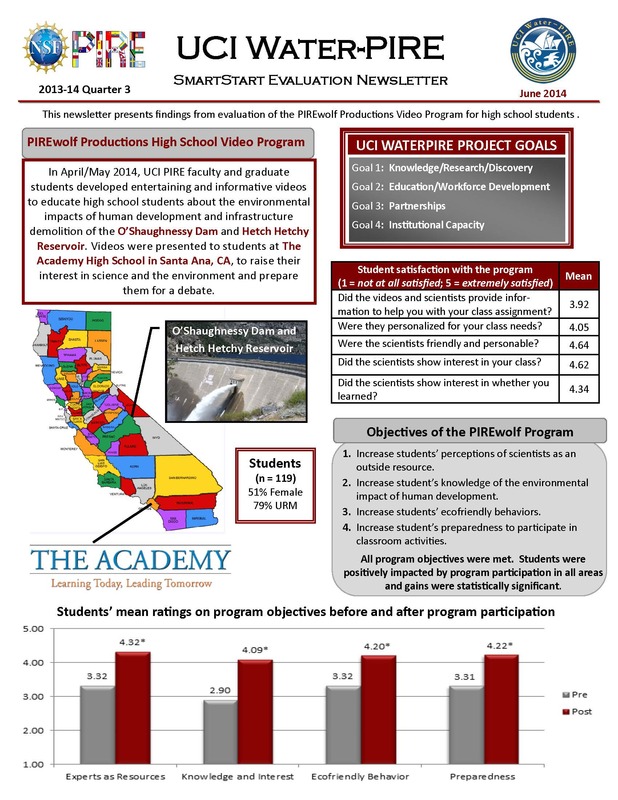 The evaluations are in! 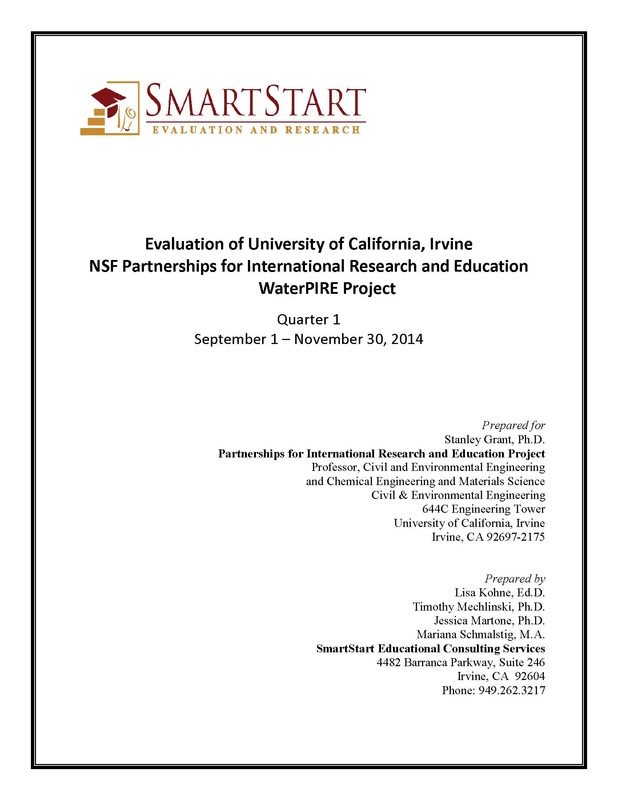 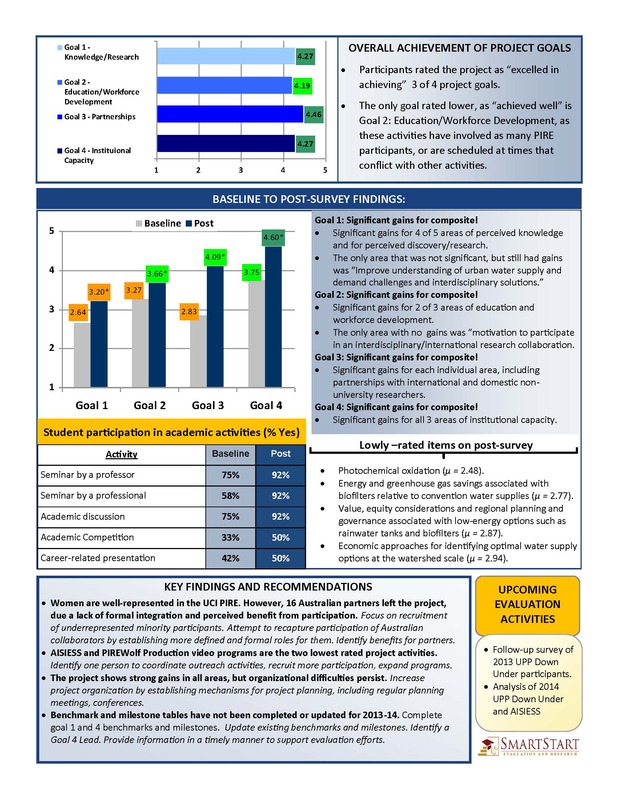 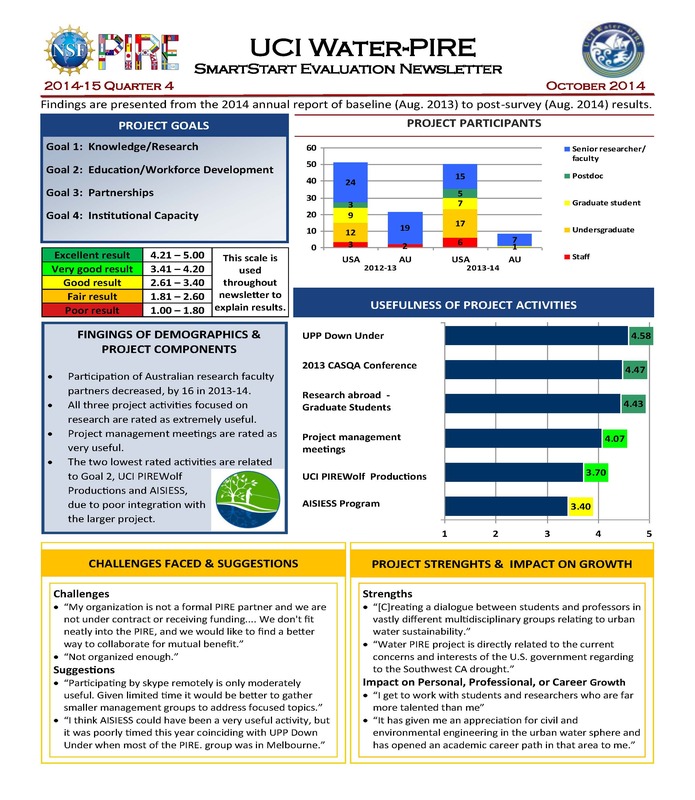 SmartStart report on the effectiveness of the UCI Water PIRE (September 1 through November 30, 2014). 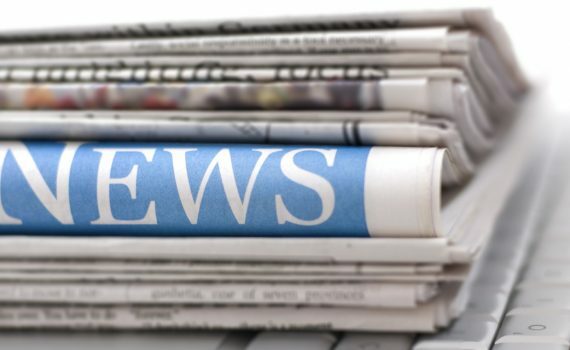 Click Here for the Quarter 3 Newsletter! 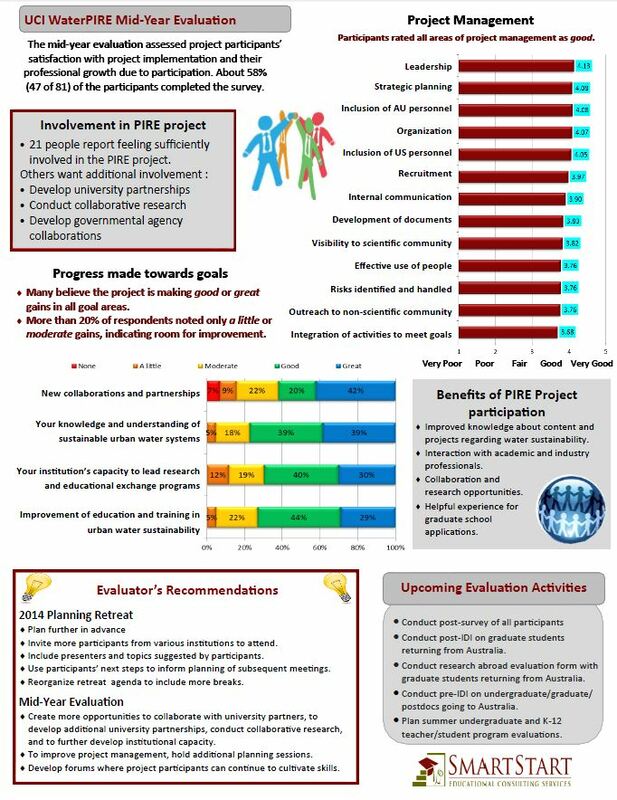 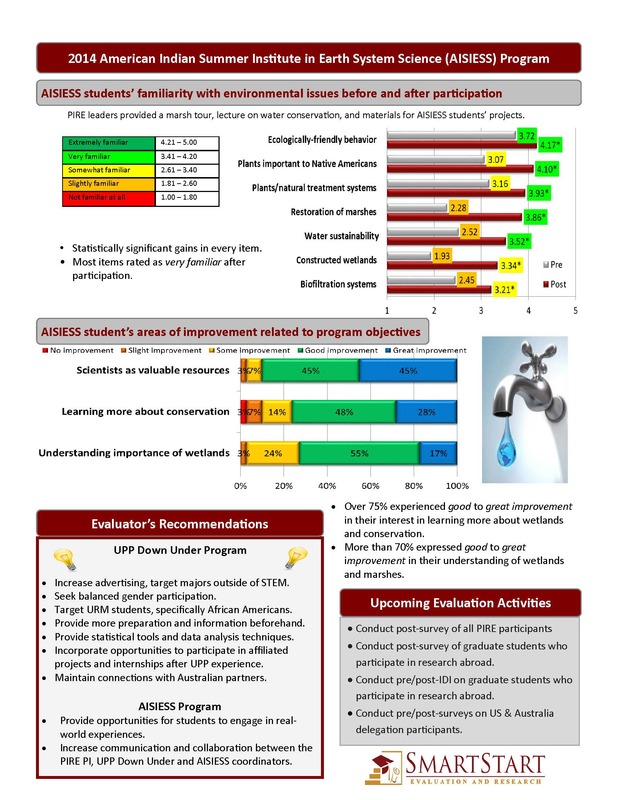 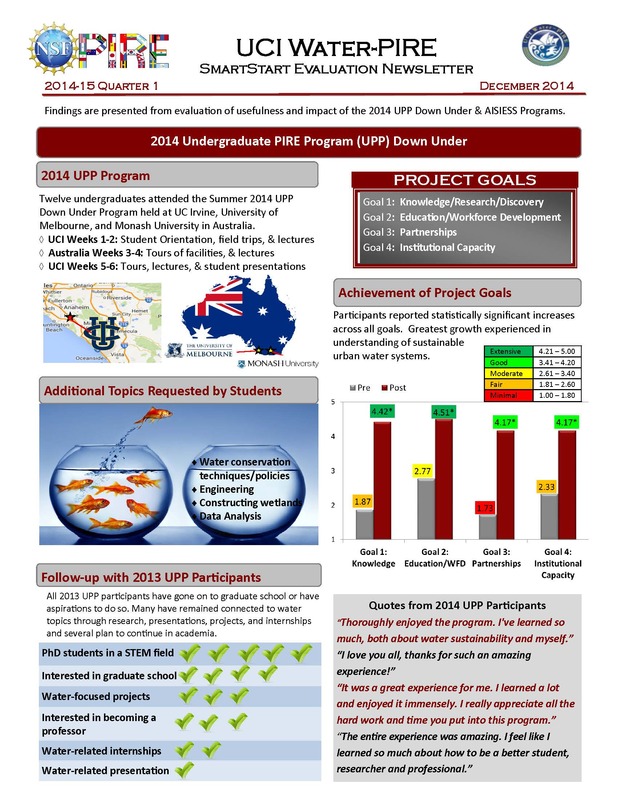 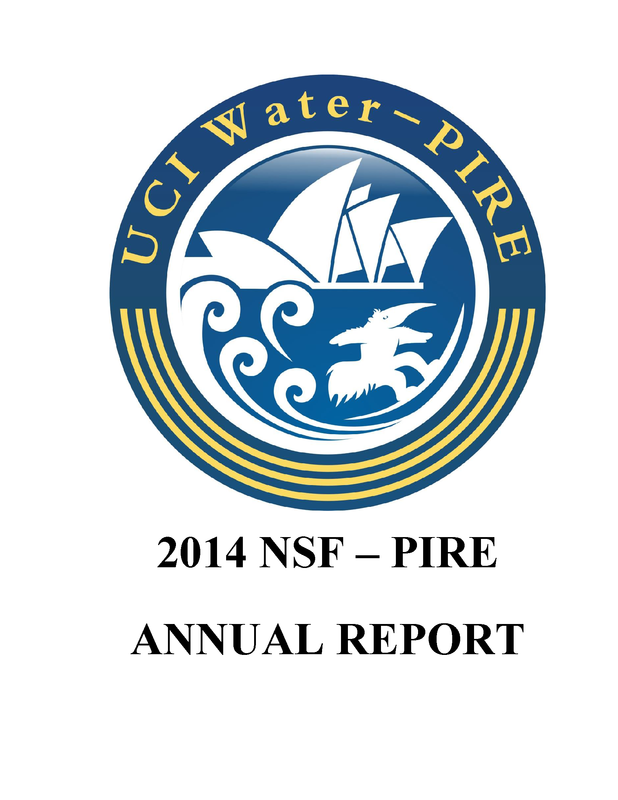 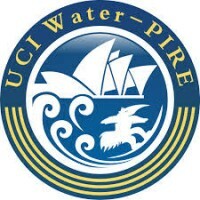 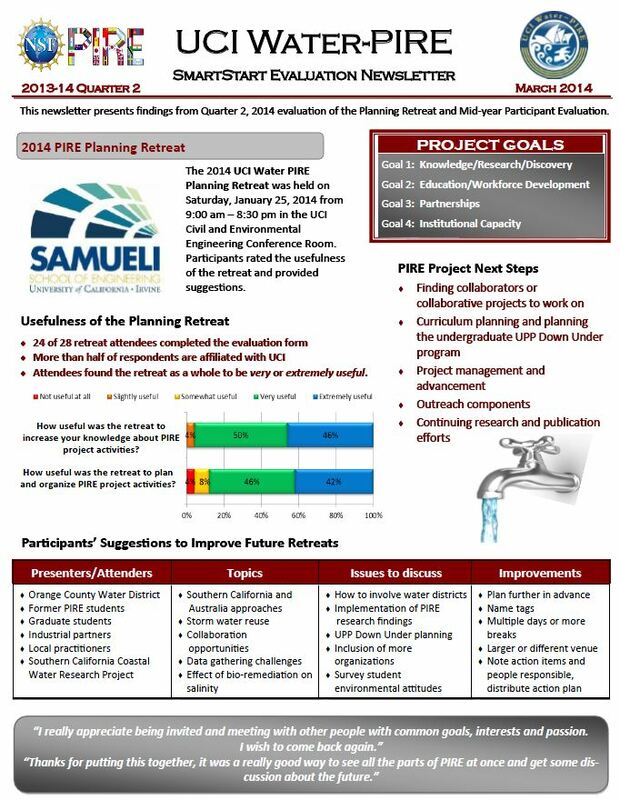 See the UCI Water PIRE Evaluation Newsletter for the second quarter of 2013/14. 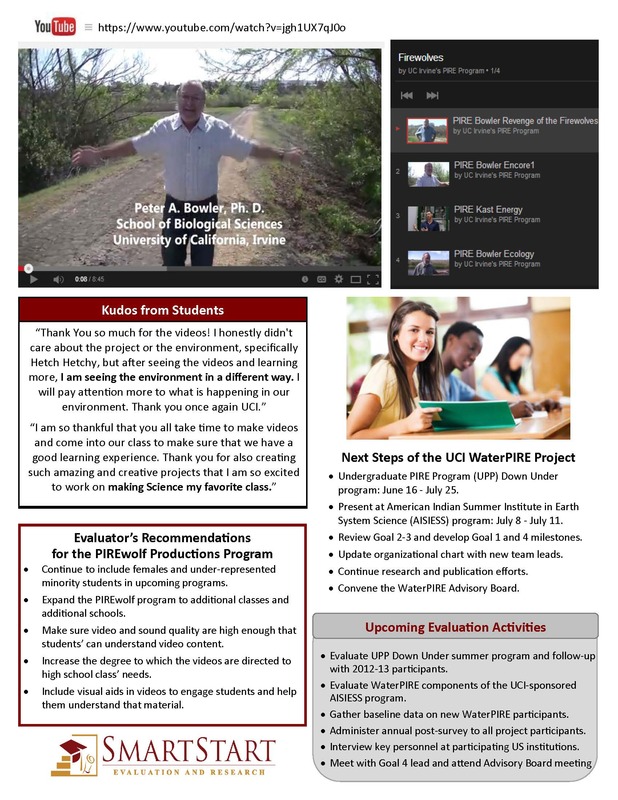 Click the Image Below to see the Newsletter!